Journey Towards a Preordained Time is Renata McMann’s first publication. 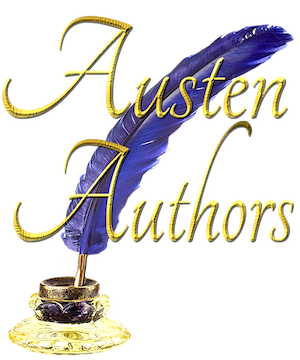 Unrelated to her Jane Austen Fan Fiction, this is a science fiction novel (or novella), a time travel book, and a religious satire. Renata travels back in time to escape her abusive husband. She gives birth to Jesus. The actions of the first four books of the New Testament happen with entirely different meanings. For example, do you know why Jesus was so interested in children? No, not that. He really had a good and noble reason, but it is not what is said in the Bible. Also, Jesus did not walk on water, he surfed. This is a short book of about 40,000 words. 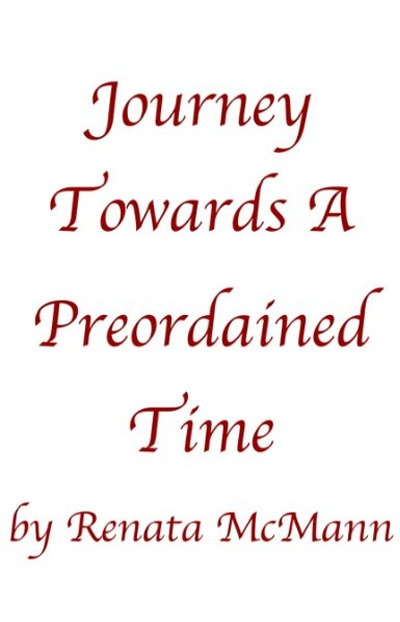 Buy Journey Towards a Preordained Time on Amazon Kindle Now! Click HERE!